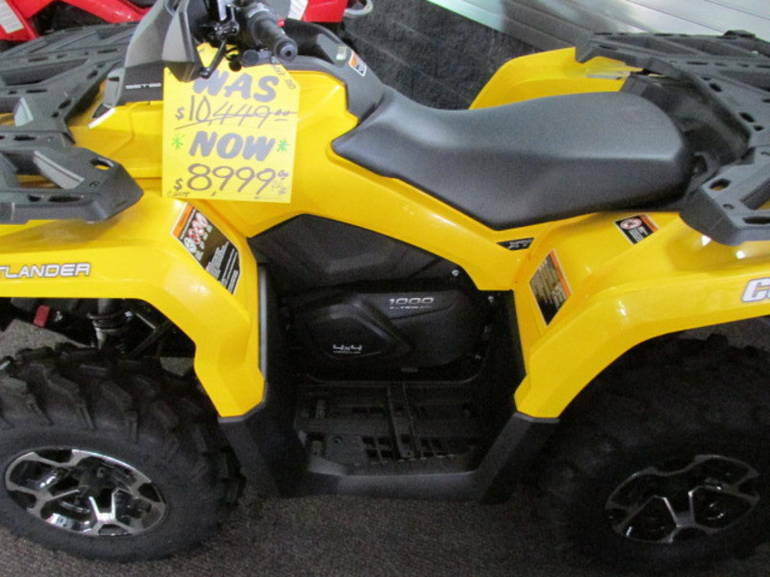 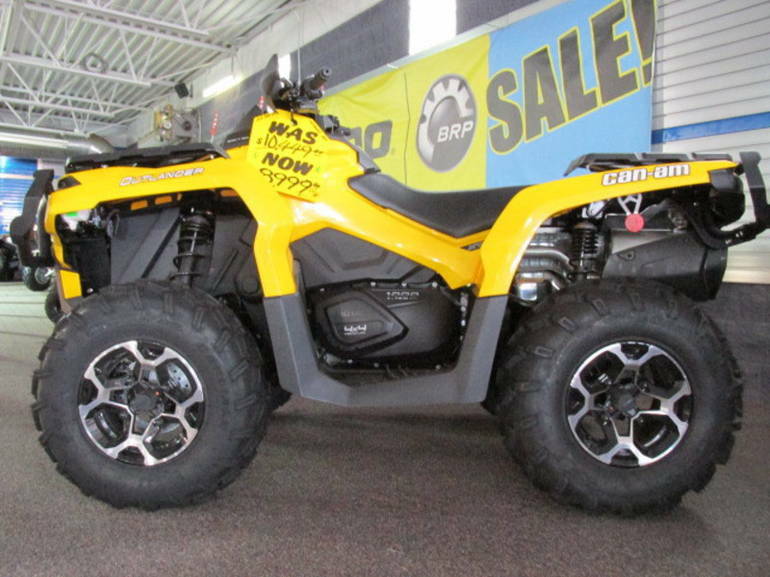 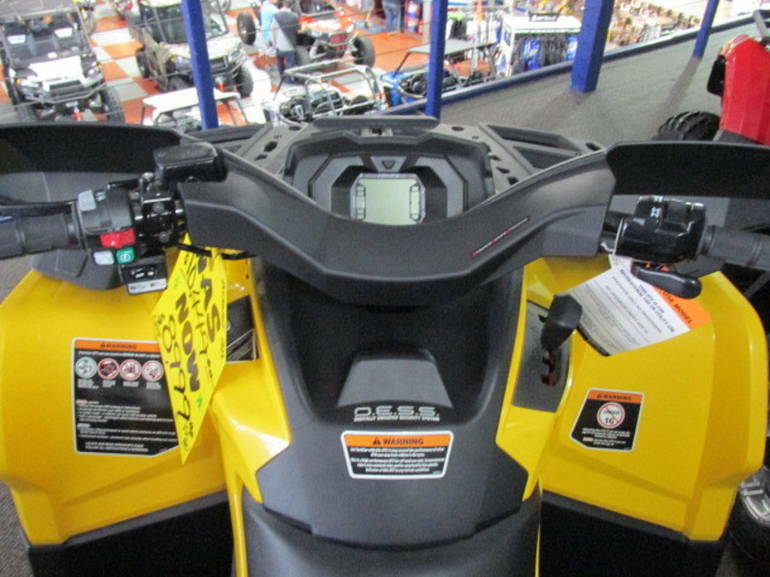 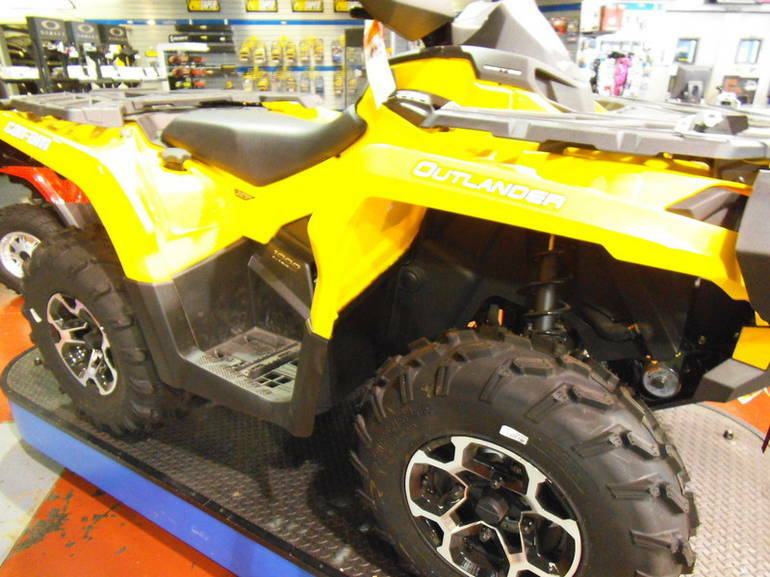 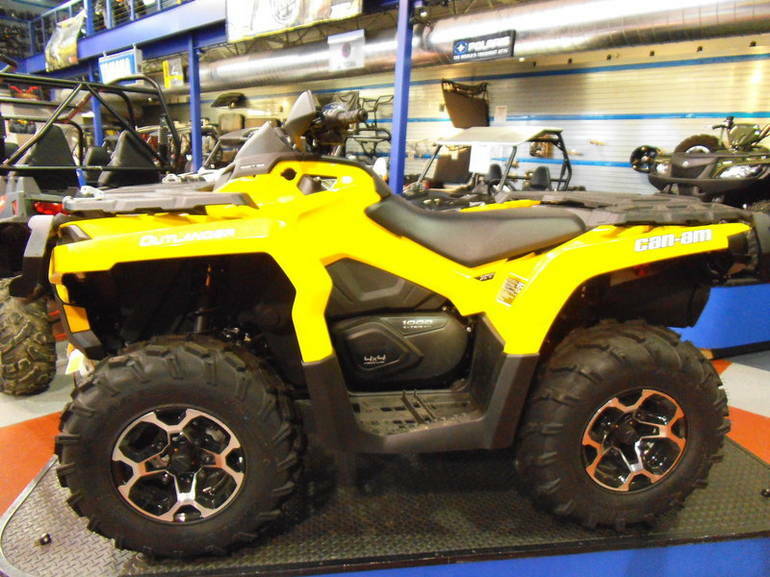 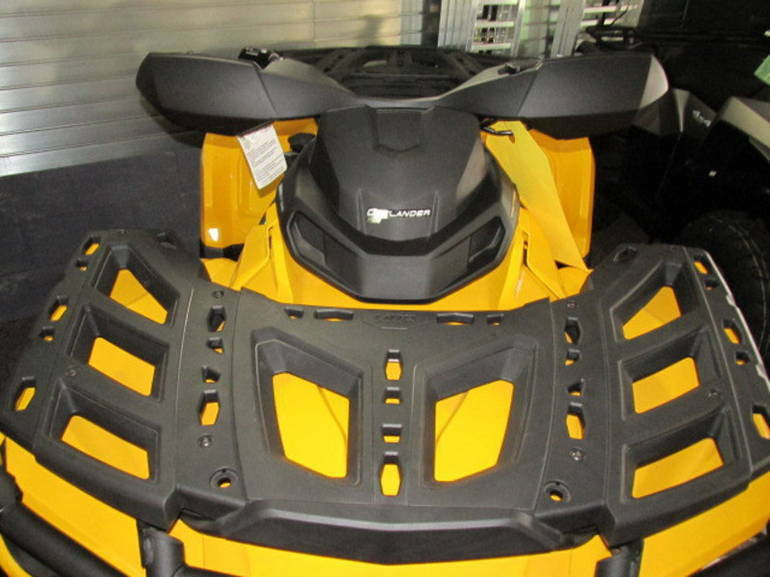 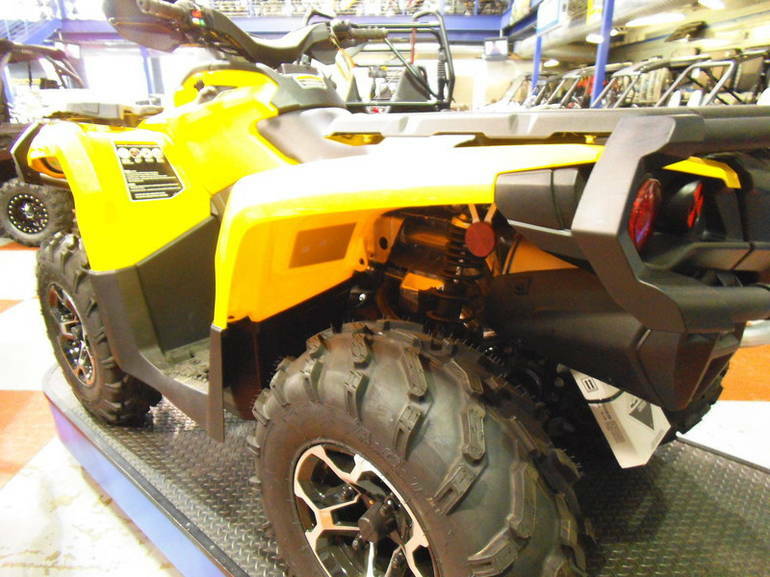 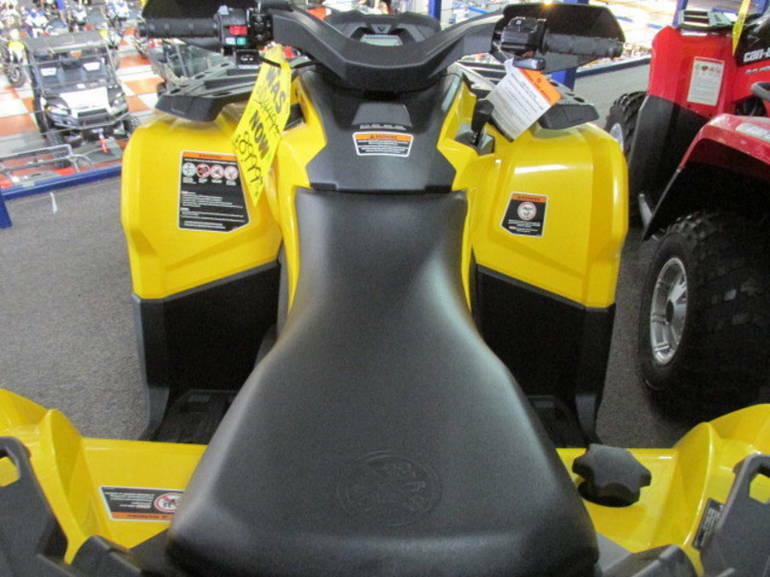 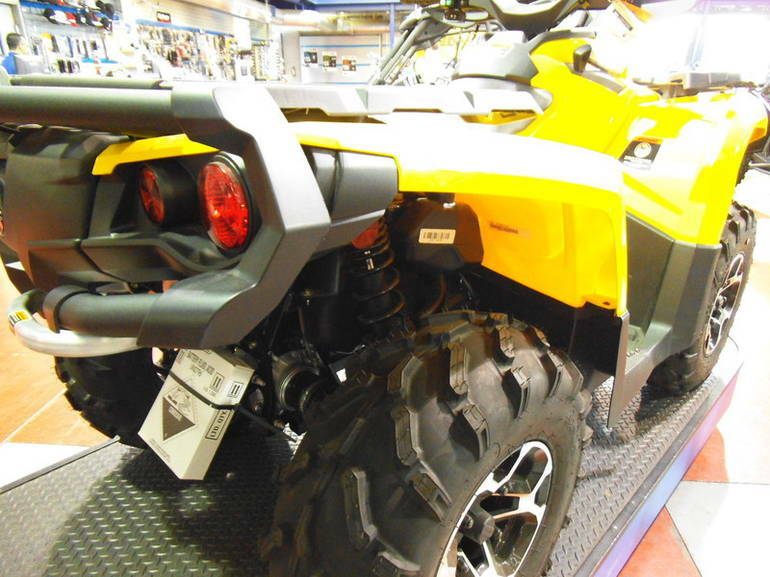 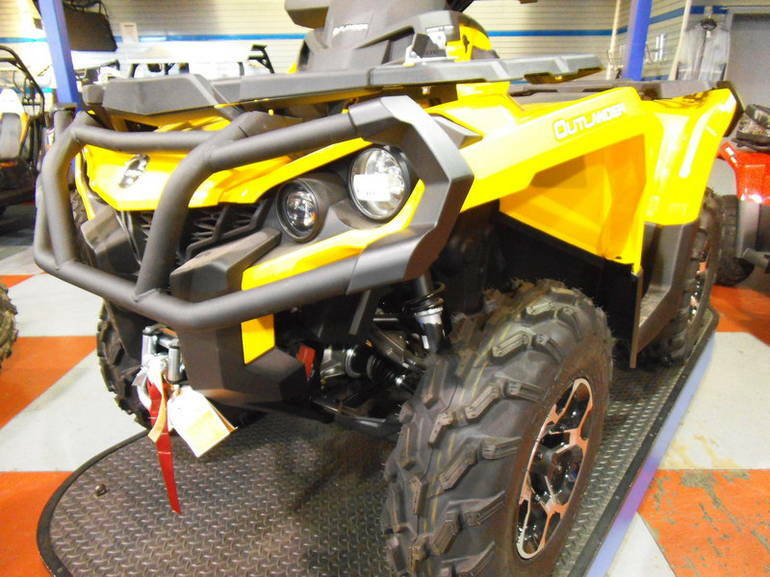 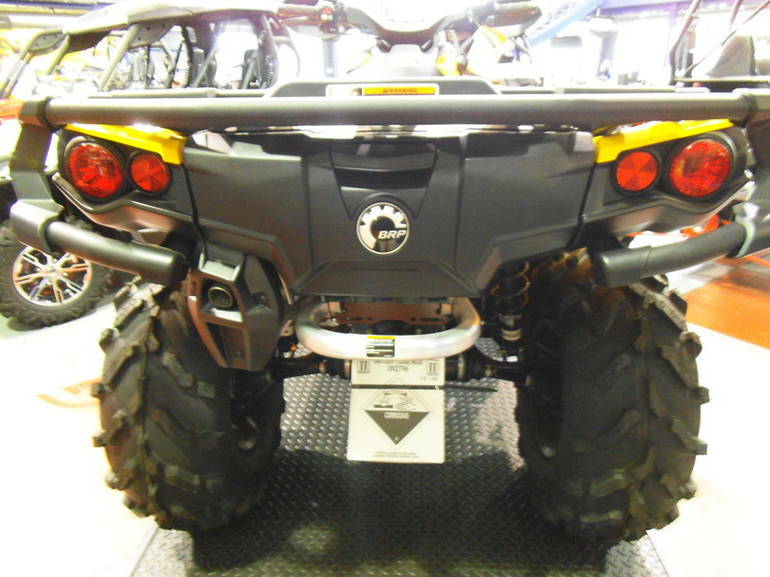 2012 Can-Am Outlander XT 1000, To assure the best customer service and Internet pricing, make sure to ask for Nick or David!!! 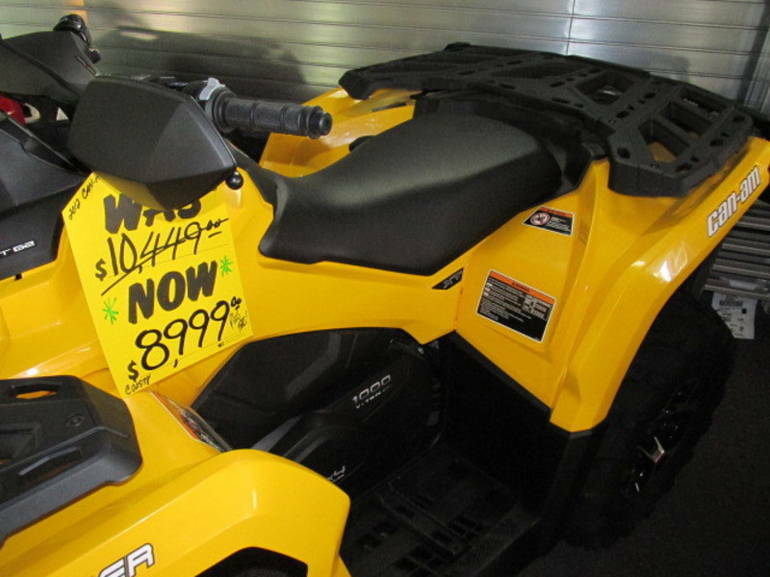 Call 602-992-8620 Here at RideNow Powersports Phoenix we carry; Yamaha, Suzuki, Polaris, Can-Am, Sea-Doo, BRP, and pre-owned Harley Davidson products serving; Phoenix, Scottsdale, Goodyear, Peoria, Surprise, Avondale, Glendale, Anthem, Chandler, Mesa, Gilbert, Apache Junction, Casa Grande, Tucson, Yuma, Payson, Sedona, Prescott, Kingman, Flagstaff, Quartzite and the rest of Arizona, New Mexico, Nevada, California, Colorado, and surrounding states. 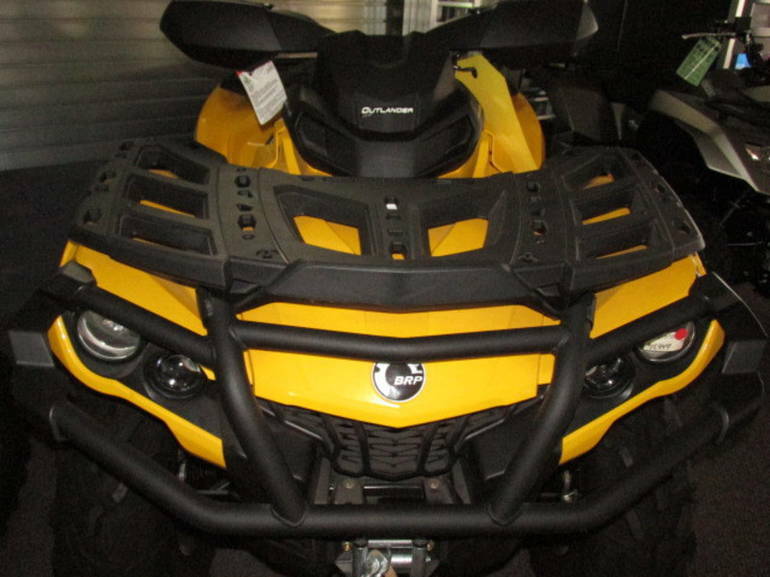 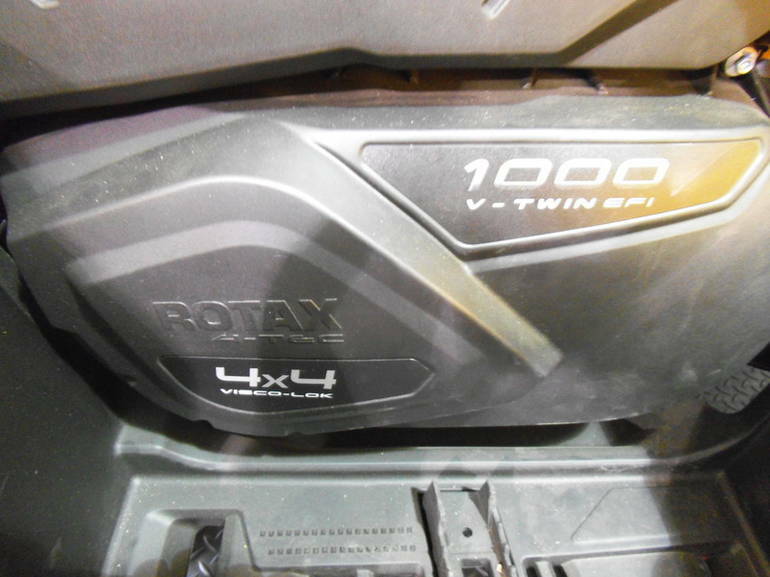 The Outlander 1000 and 800R XT packages provide more intuitive handling and versatility over the best-in-class power. 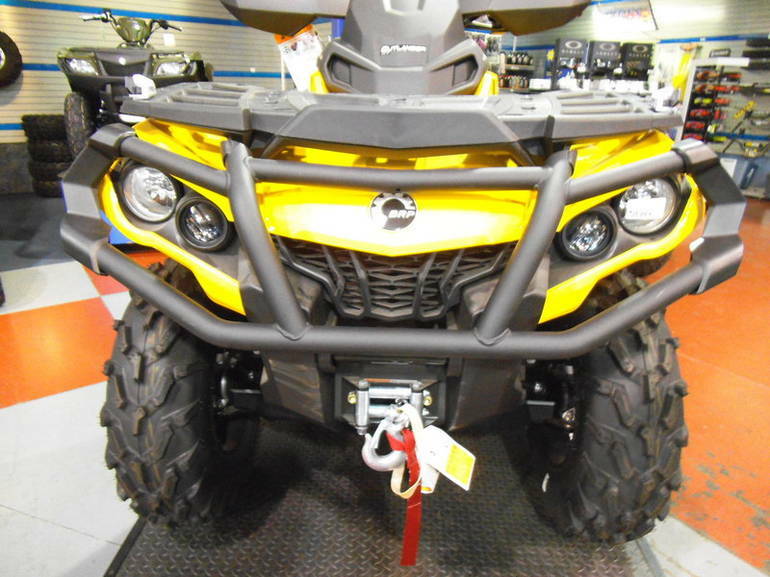 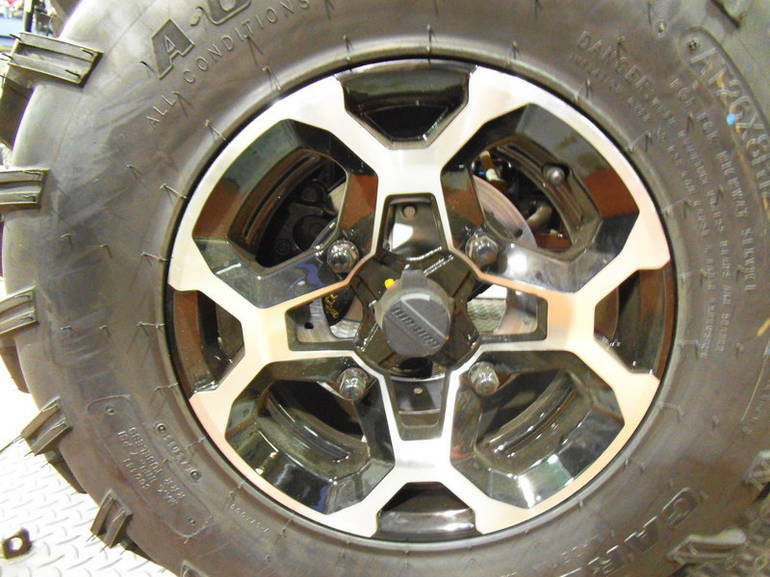 With new Tri-mode Dynamic Power Steering (DPS), heavy-duty winch and bumpers. 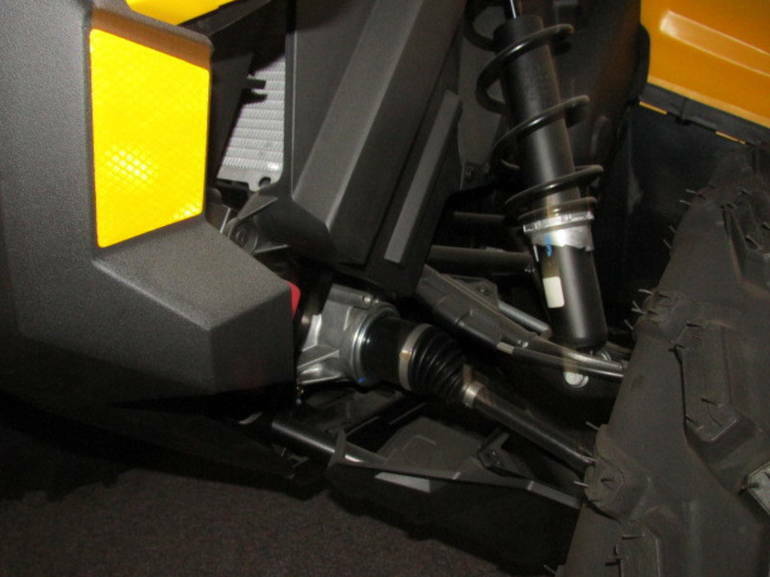 We ve set all of this on the revolutionary new chassis, which offers a lower center of gravity, better handling and requires far less components, materials and welds. 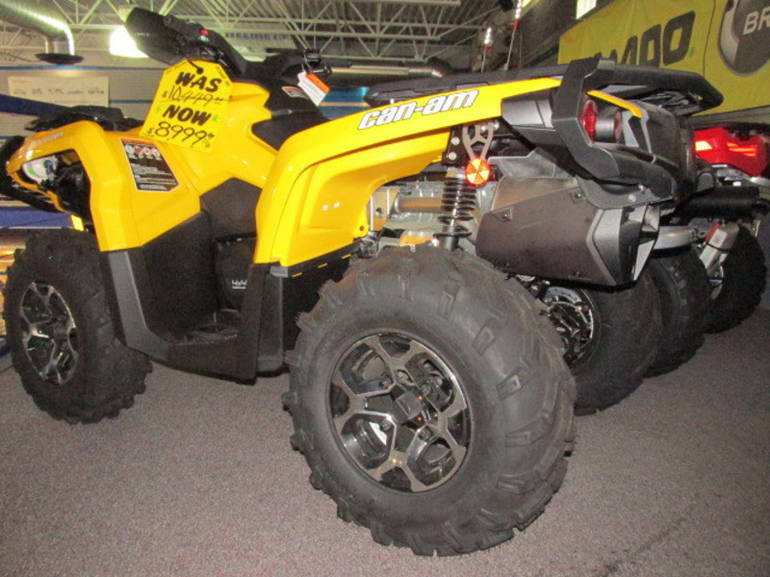 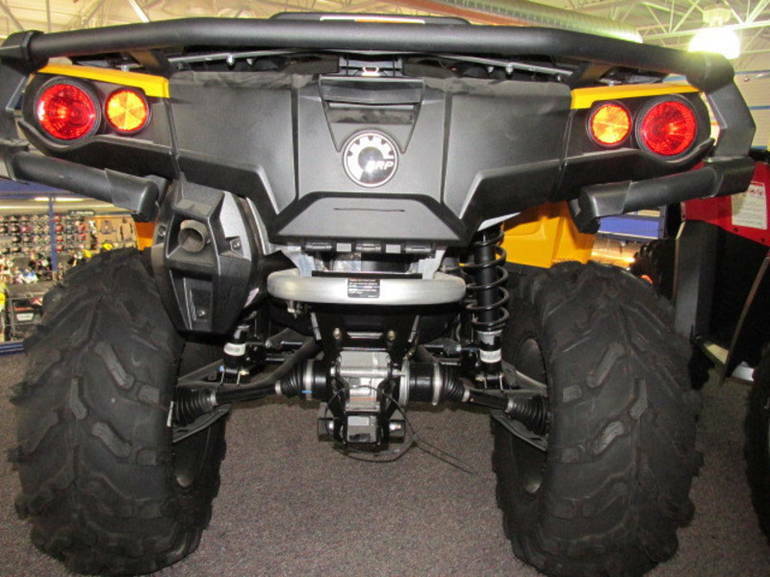 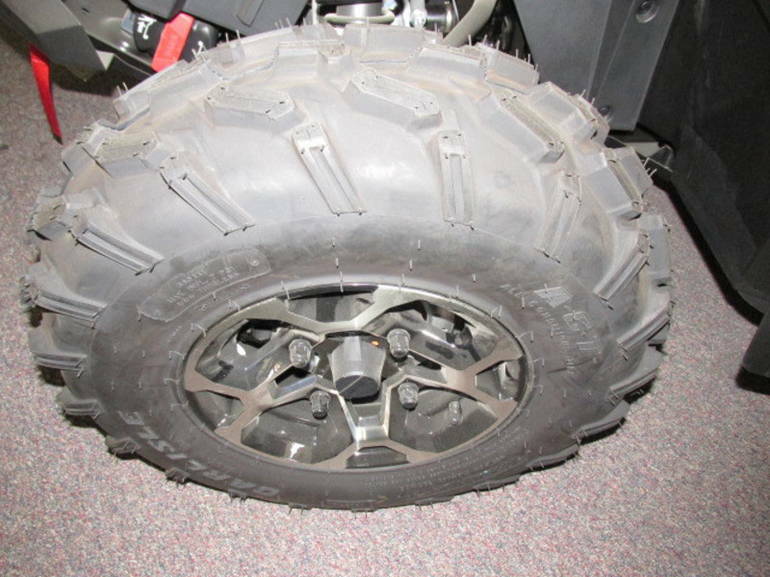 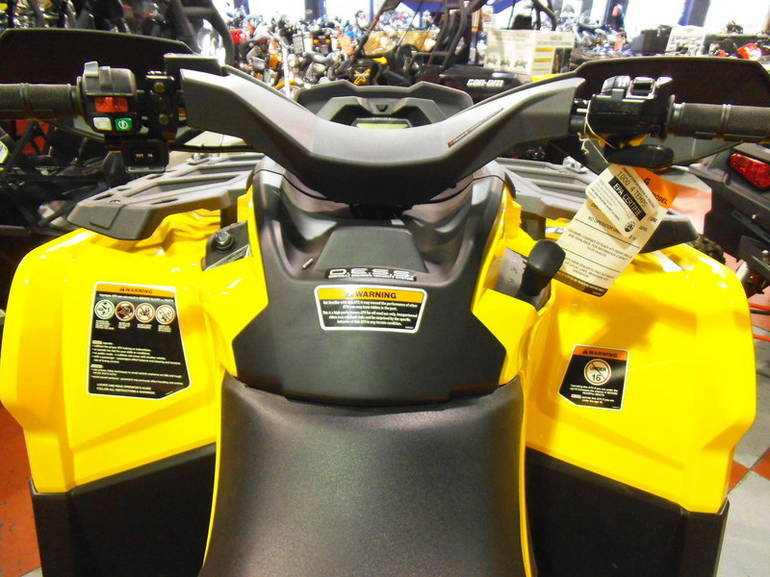 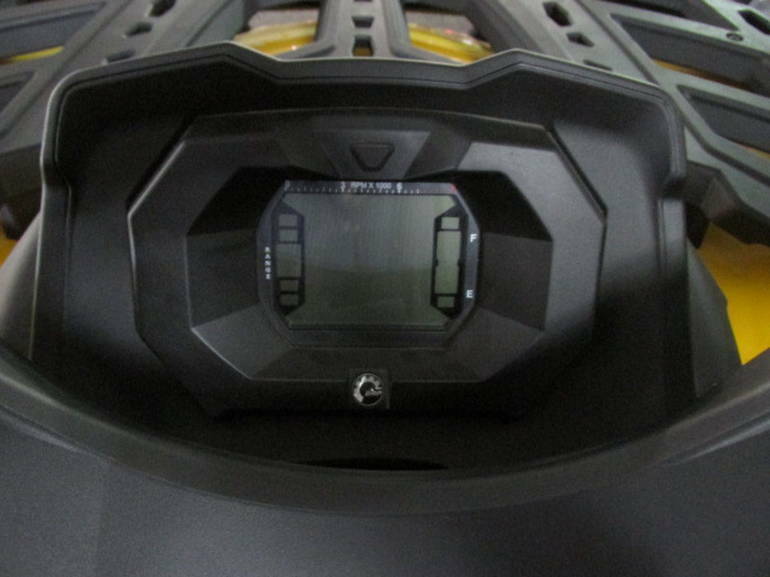 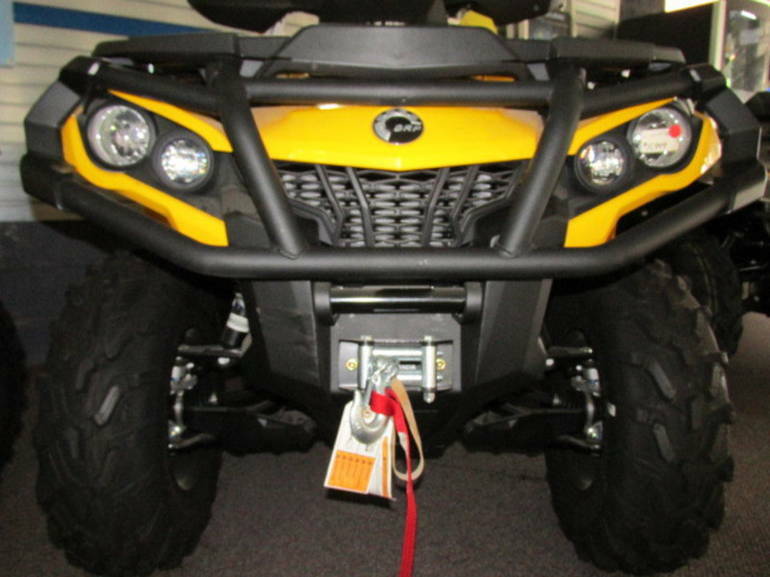 All Can-Am pictures are kind of Can-Am HD motorcycles picture was taken, including motor fuel gauge, engine, engine mounts, tires, fuel tank, the car handles, lights and so on, 2012 Can-Am Outlander XT 1000 Recreation/Utility full-screen viewing,2012 Can-Am Motorcycles today Price: $9,695.